Move over white, tan and gray. There’s a new batch of neutrals in town. 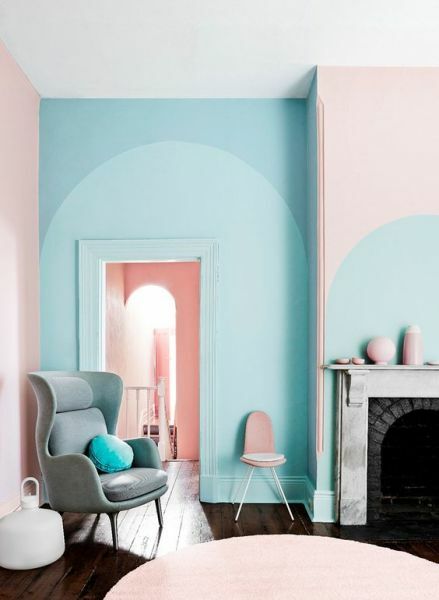 Embrace pastels as the new neutrals of interior design for a refreshing palette in your home this year. Transfer your taste for gelato and macaroons to your walls, furniture and accessories for a soothing and light take on color for your home. Let’s look at ways to incorporate these delicious colors into your home for sophisticated style. Pastel paint colors for your walls offer a lighter, airier approach to decorating. Using lighter colors in your home opens the space, revealing a fresh, soothing interior. 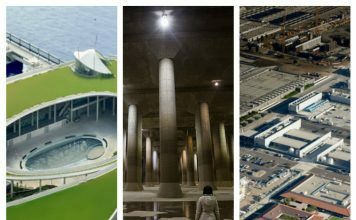 Perhaps it is time to reconsider these lighter hues and achieve a space that is sophisticated and modern. 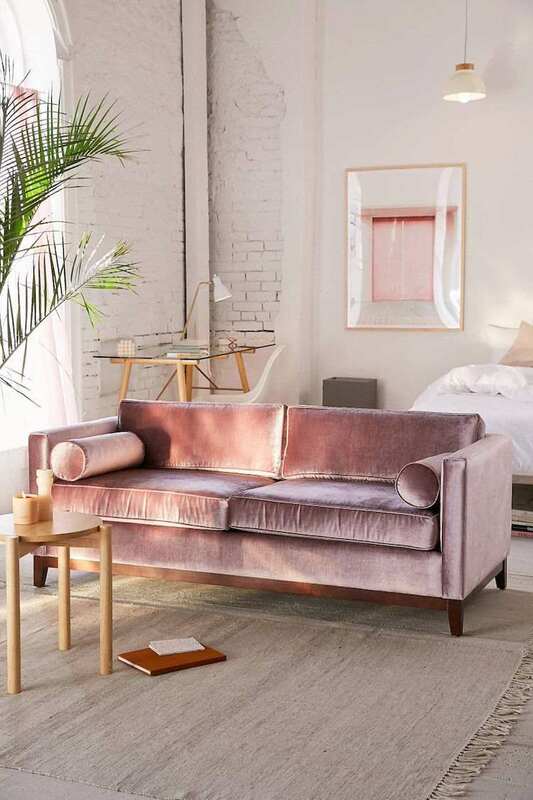 For 2018, designers and homeowners are seeing pastels in a new light. Not just for the nursery or child’s room, pastels balance the soothing with the sophisticated. 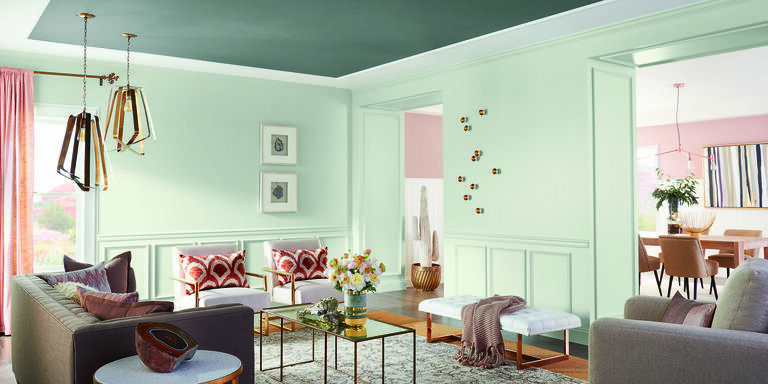 The variety of paint colors available from names such as Behr and Sherwin-Williams provide a diverse exploration of these soothing hues. Pastel doesn’t just mean baby blue and precious pink. 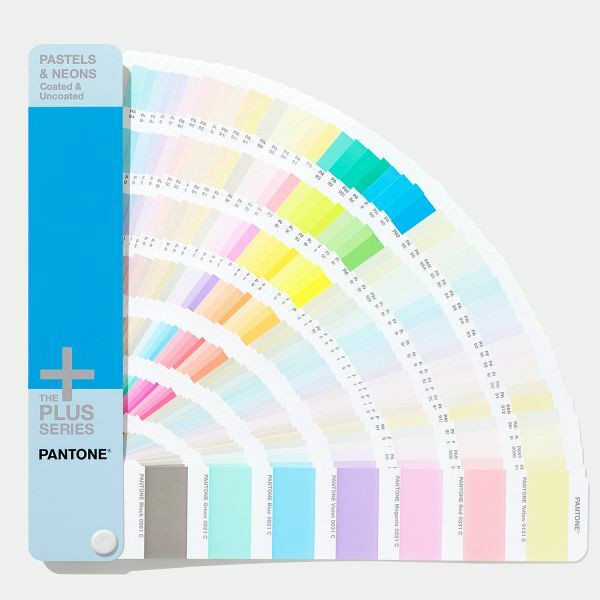 Pastels are simply colors that are less saturated or with more white added to the mix. Either way you look at it, pastels are soothing, bright and fresh. 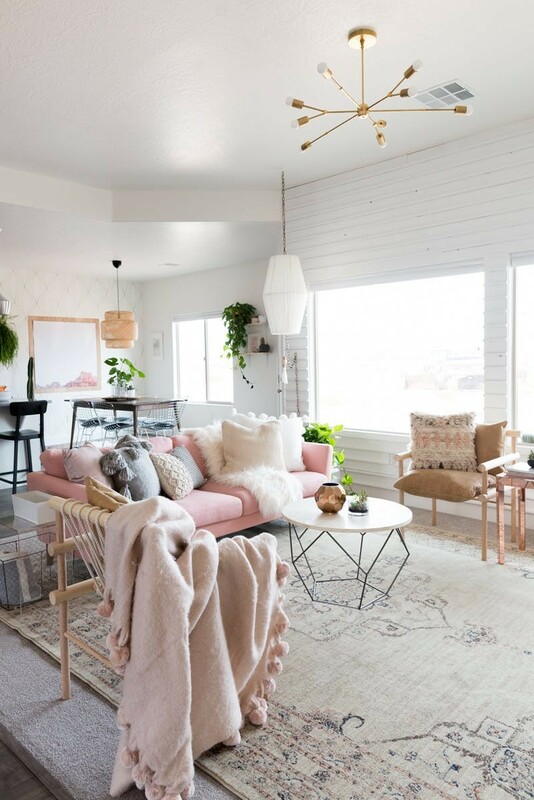 Once you’ve chosen your pastel base color, there are ways to enhance your space to bring these lighter hues to new levels of freshness and modern sophistication. Bring in a variety of textures to create interest and volume. Throw pillows, rugs, throws, upholstery, artwork and accessories can add a myriad of texture to a room. Mixing textiles, employing warm wood tones and adding touches of black anchor a pastel room and create depth. In this way, the wall color acts as a neutral, supporting the variety of other decorative elements. Wood furniture in warm tones mixes well with a delicately hued room. Honey-stained wood flooring creates a seamless flow against paler colors and warms the room considerably. Introduce lightly stained wood tones into the mix for a welcoming space. If you don’t have wood flooring, place wood furniture and accessories throughout the room. 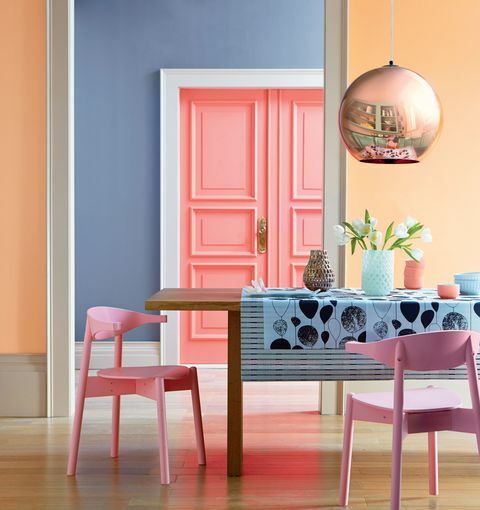 If you want to paint your walls pink, light blue or lavender don’t fret over the color being too fussy. 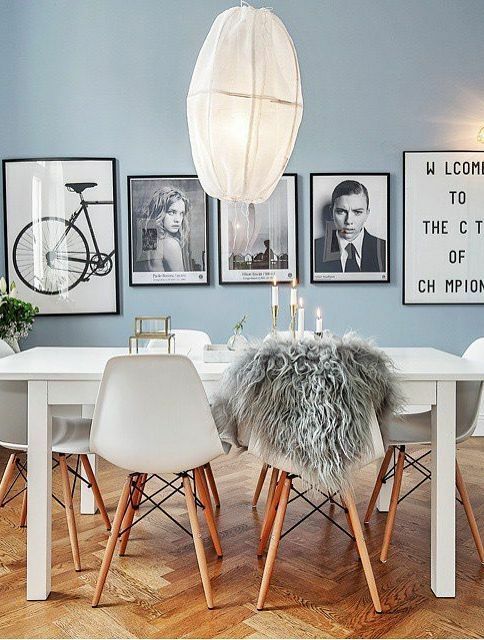 Bring in pops of color and interest with artwork. 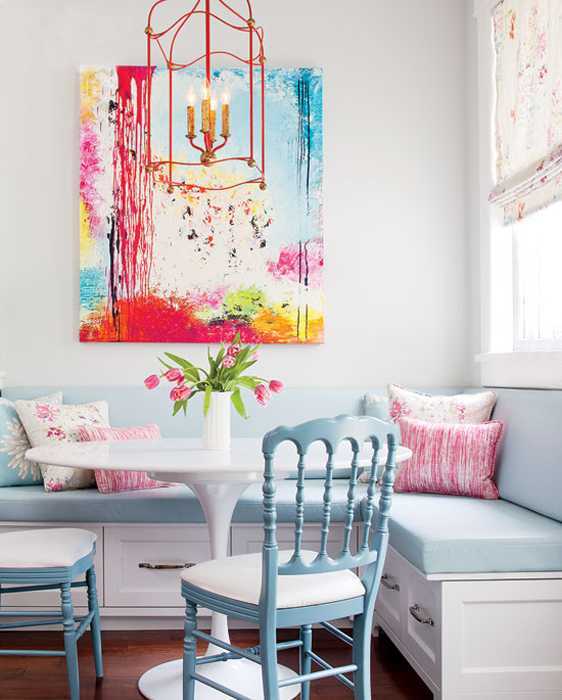 A statement painting is a standout design choice for a pale room. The lighter color is a fantastic backdrop of neutrality. 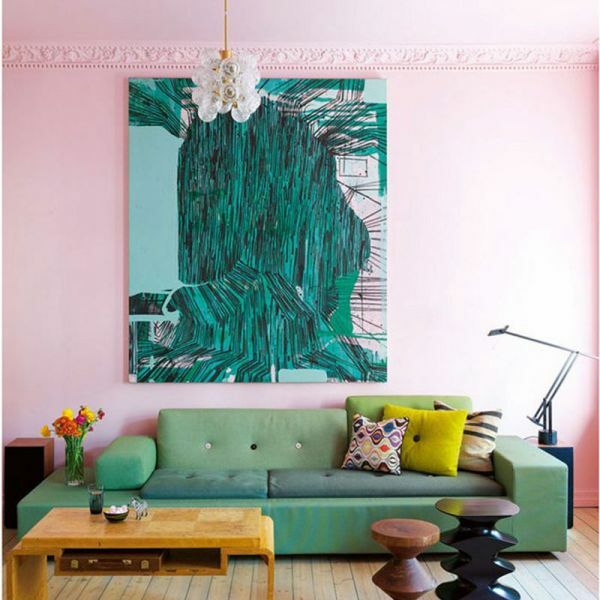 Artwork can be the inspiration for your room’s design. 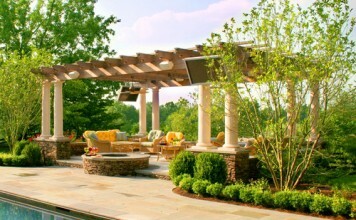 Take cues from the colors in the piece and employ various shades and tints of the main colors. Add spots of the secondary colors through accessories. Brass, gold and silver boost the appeal of pastel colors in a pleasing way. Highlight metals in your room by using brass tables and light fixtures. Hang structural artwork of rose gold or silver. Find chairs that have metal arms and legs. The open structure of these pieces will further enhance the lightness of the room. 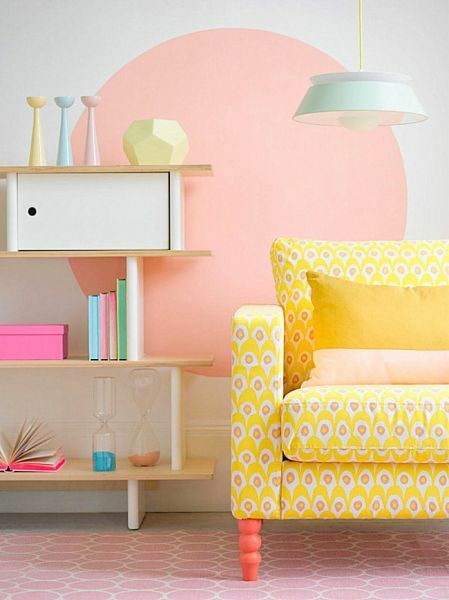 Bring pastel rooms to life with pops of bright color. Key accessories such as lamps, pillows and textiles offer a break from the pale and create interest. 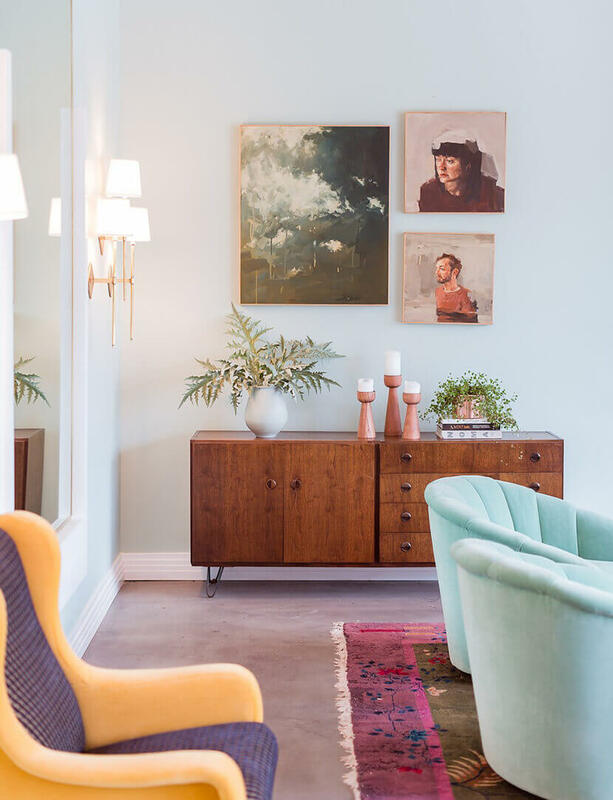 In this respect, pastels are the true neutral as they bring the more saturated accents forward, imbuing the room with energy. 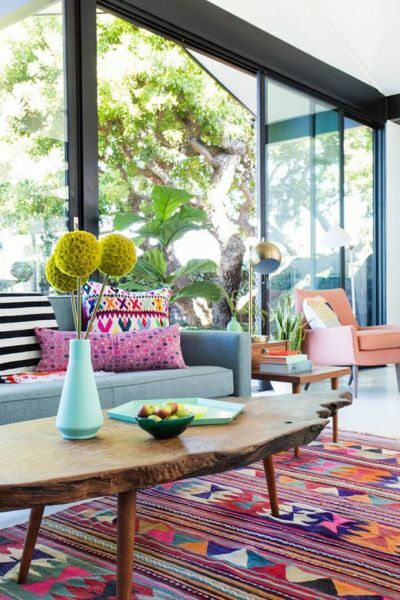 A colorful rug is a surefire way to create a bold statement. A richly vibrant rug incorporates energy and contrasts nicely against paler walls and furnishings. 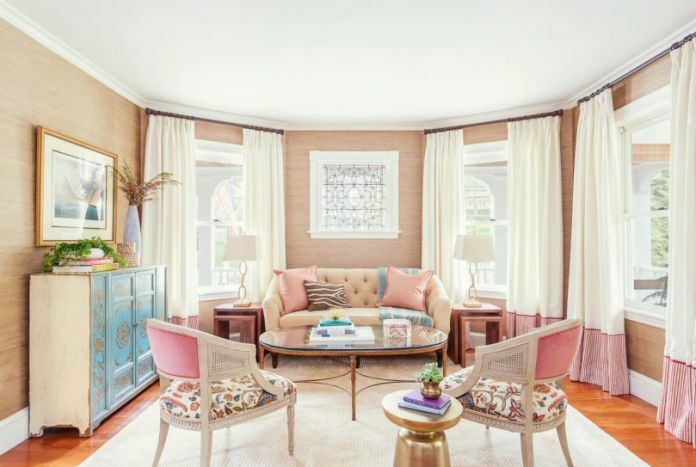 Keep a room from becoming too sweet by using a variety of pastels. Paint walls different pale colors and highlight interior doors. 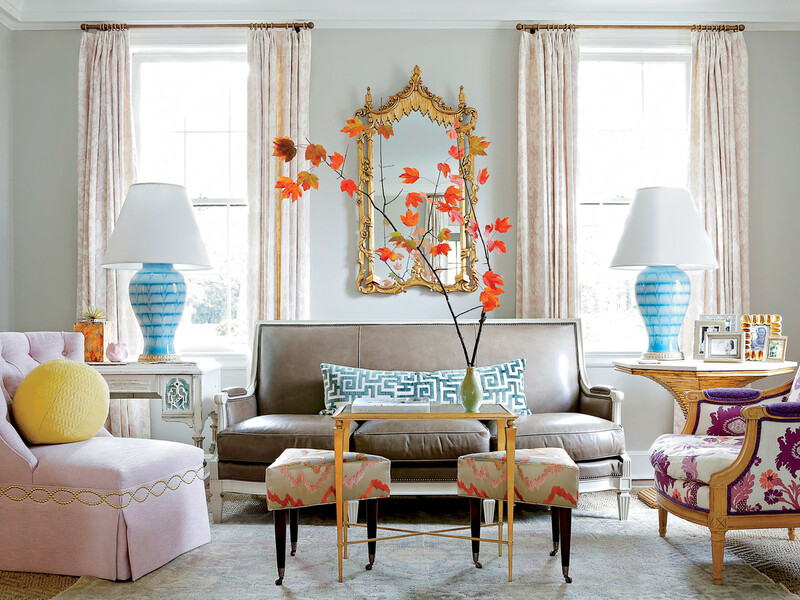 Blend a variety of colors with furnishings and accessories. Creative color-blocking gives dimension and interest to a space. Enhance this with a colorful collection or brightly hued furnishings. Pastels are taking on a new life in 2018. No longer relegated to back bedrooms, these soothing colors are claiming center stage in the living room. With the right application and a bit of creative design, pastels can become your choice of neutrals. 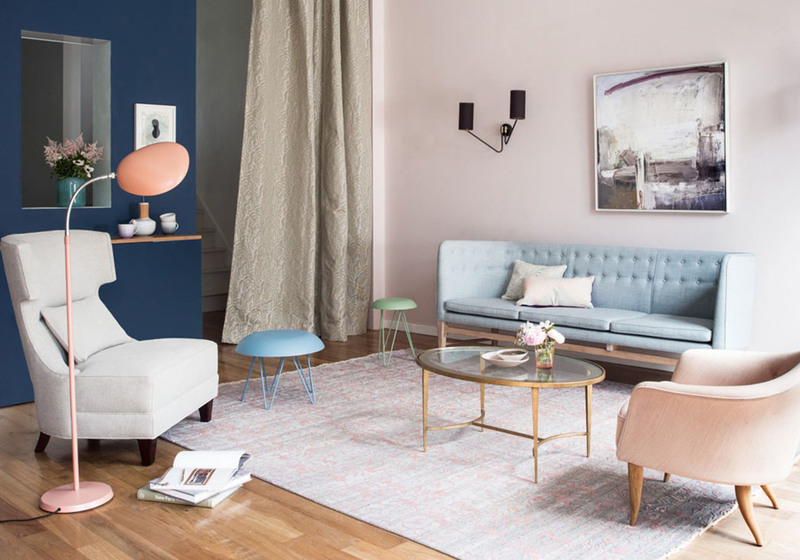 For 2018, pastels are soothing, modern and sophisticated.